Watching live TV on your Mac has never been easier! Watch live, pause, and even set recordings on your Mac using this EyeTV U6 Antenna Adapter. 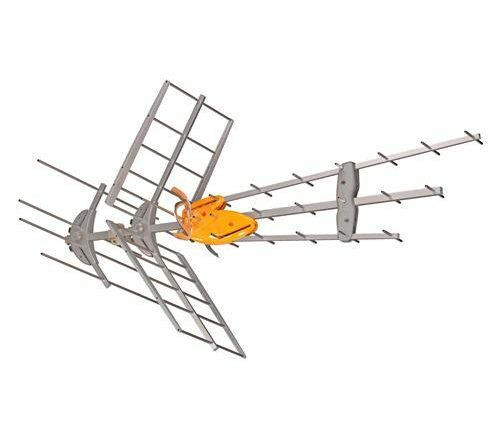 It works with virtually any antenna, indoors or outdoors, and will provide free HDTV on your Mac. It’s easy to use and provides an experience better than many cable boxes!